Add smart home tech to your business. Bring more value to your clients by understanding the power and importance of smart home technology in the purchase and sale of a home. When you affiliate with the Coldwell Banker® brand, your access to smart home insights, education and marketing grows. 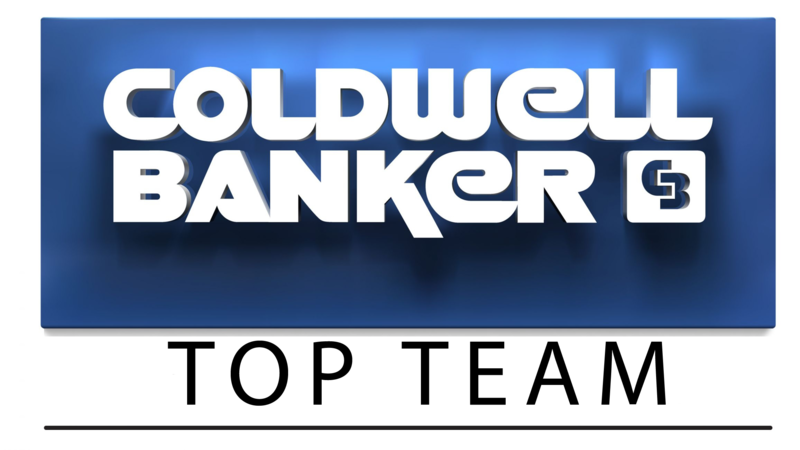 As the exclusive sponsor of the Smart Home Marketplace and the only real estate company at CES, Coldwell Banker Real Estate continues to lead the industry in exploring how this smart home boom impacts the real estate transaction. The brand’s smart home leadership delivers a clear edge to affiliated agents and brokers by providing insights into state-of-the-art smart home technologies and how to leverage them to dominate the marketplace.